My favorite sweets include chocolate and peanut butter. Did you know that you can enjoy both of these on the Nutrisystem diet? You actually enjoy a lot of chocolate on Nutrisystem. I love that. Today I was craving sweets and I did not want to over do it and use up my calories and options for the day. 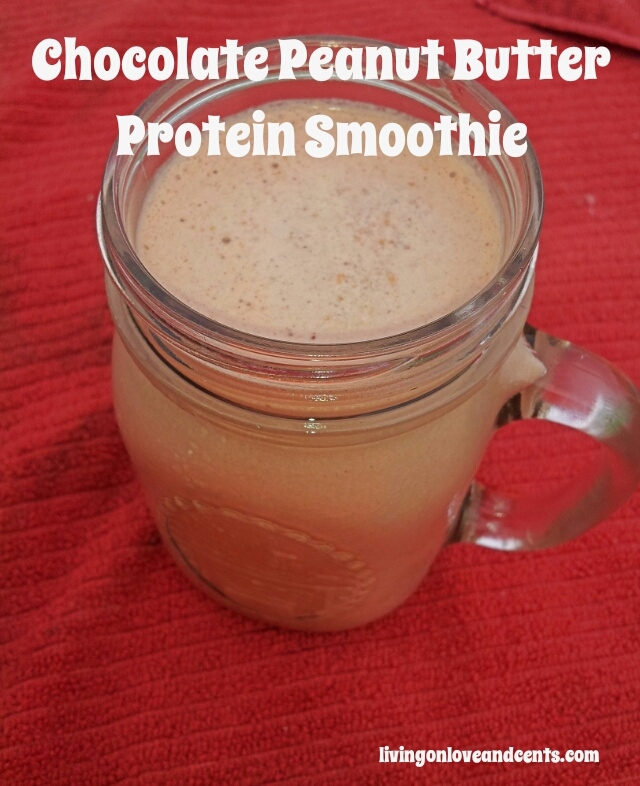 So I made this Chocolate Peanut Butter Nutrisystem Protein Shake Recipe. Adding some awesomeness to my midday Nutrisystem Protein Shake was the sweet treat that I needed. It is like a candy bar in a cup! I LOST 6 POUNDS! YAY!!!!! Back on track!